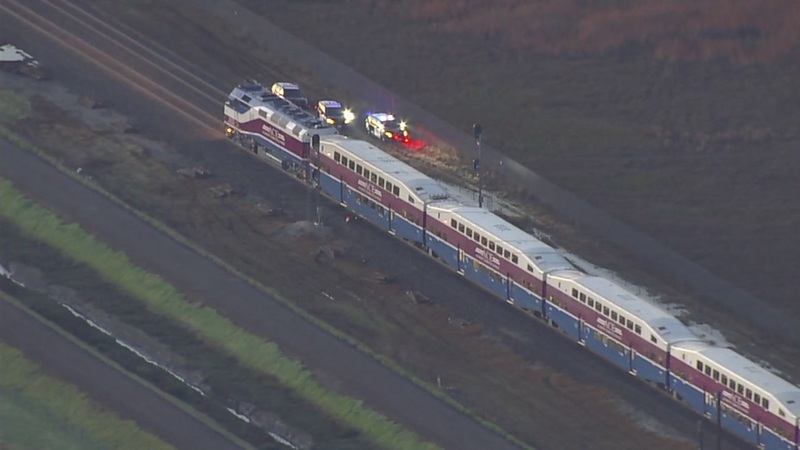 FREMONT, Calif. -- A death has been reported in the collision this morning between an Altamont Corridor Express train and a vehicle in Fremont, ACE officials said. ACE officials initially reported on Twitter at 6:15 a.m. about a "vehicle strike" involving ACE train 1 between the Fremont and Great America stations. At 7:41 a.m., the agency reported the death and said all ACE trains will be further delayed while the Alameda County coroner's bureau responds. ACE runs four westbound trains in the morning from Stockton to San Jose.